The procurement process for any business can seem daunting and foreign at first. 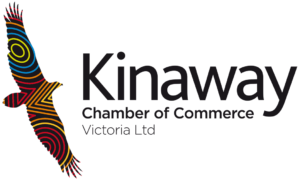 Kinaway is here to understand specifically some of the challenges you have experienced in this process and how we might work together with industry partners to assist in combatting these. This particular forum is a vehicle for you to ask questions, make statements and find out more through conversations with members who may able to shed some light. We would like to avoid the forum becoming too personal and ask members to be constructive in their posts and protect any commercial confidentiality where required.